im done reading warrior cats and I like mythical animals and cats wolves pokemon and drawing and painting . 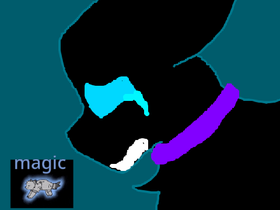 my warrior cat name is MAGICALJAYFEATHER...and i HATE FROZEN!!! Minecraft and Eragon and Warriors and POKEMON!! Flametail MAP- Safe And Sound Studio 2 parts left!